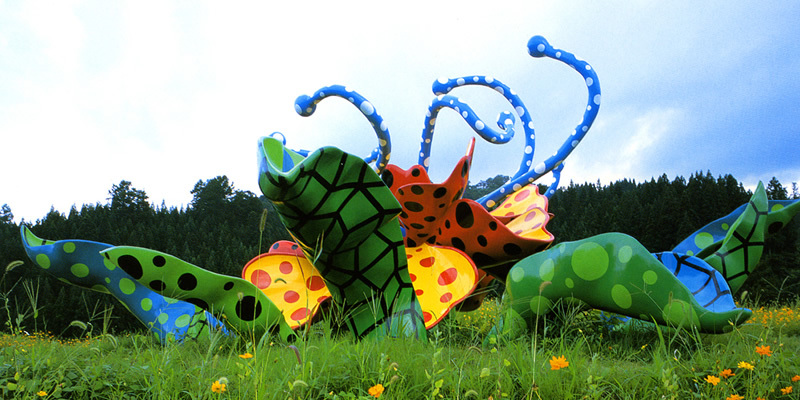 The Echigo-Tsumari Art Triennial, the world's largest art festival, takes place every three years in the Echigo-Tsumari region. 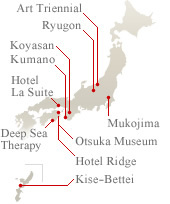 The fourth event will be held in the 2009 summer. More than 150 artists from 26 countries will participate and create site-specific works throughout the large Satoyama setting. Over 300 works of art will be exhibited and various events will be held during the triennial period.